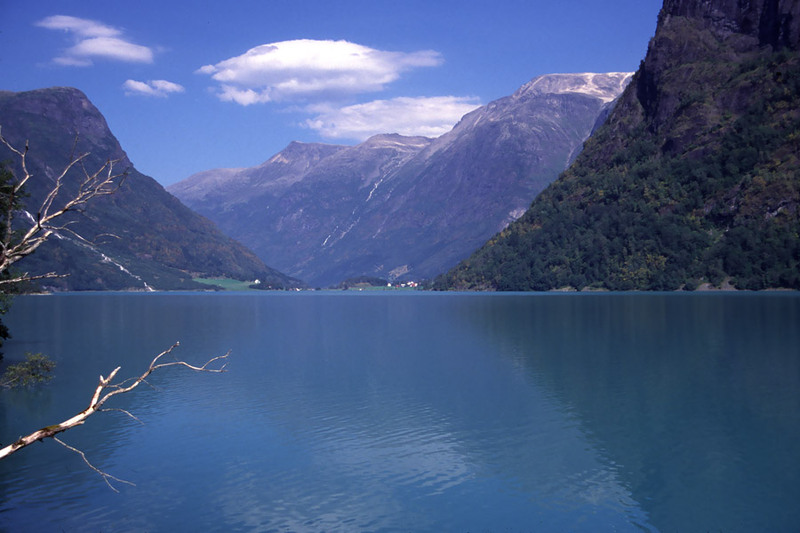 Norway, officially Kingdom of Norway is a country in Northern Europe. 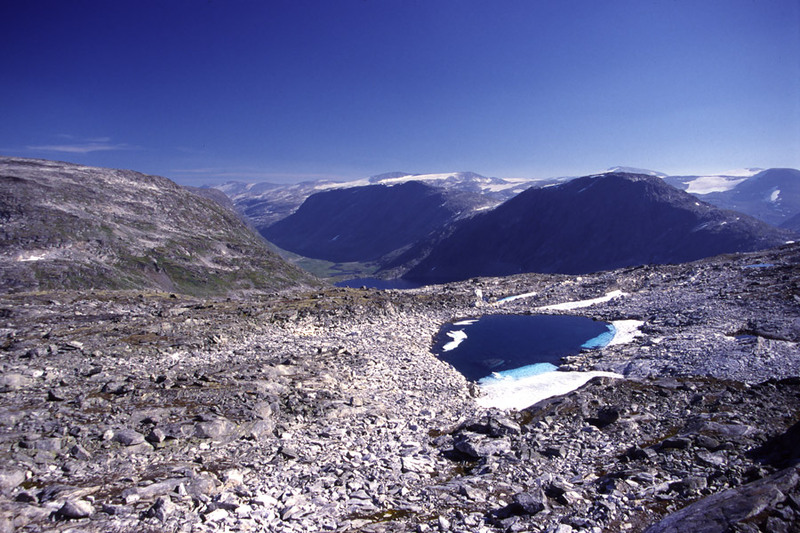 It lies on the western part of the Scandinavian Peninsula, bordering Sweden, Finland and Russia. 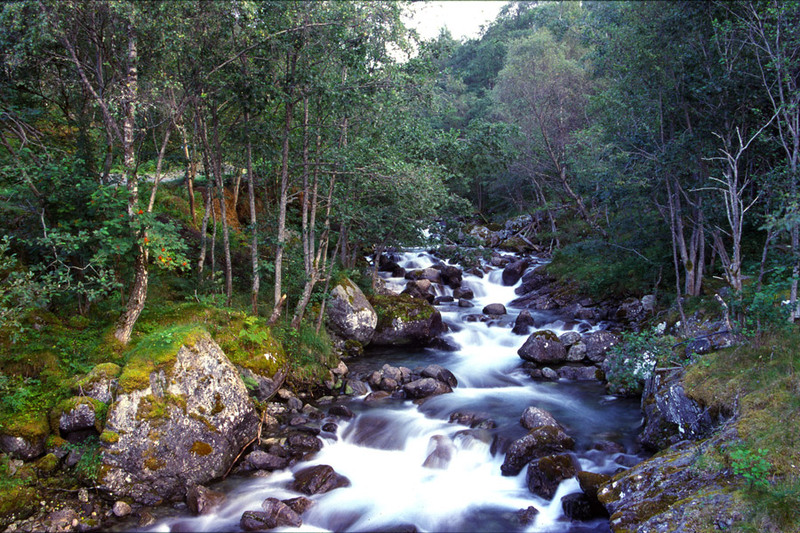 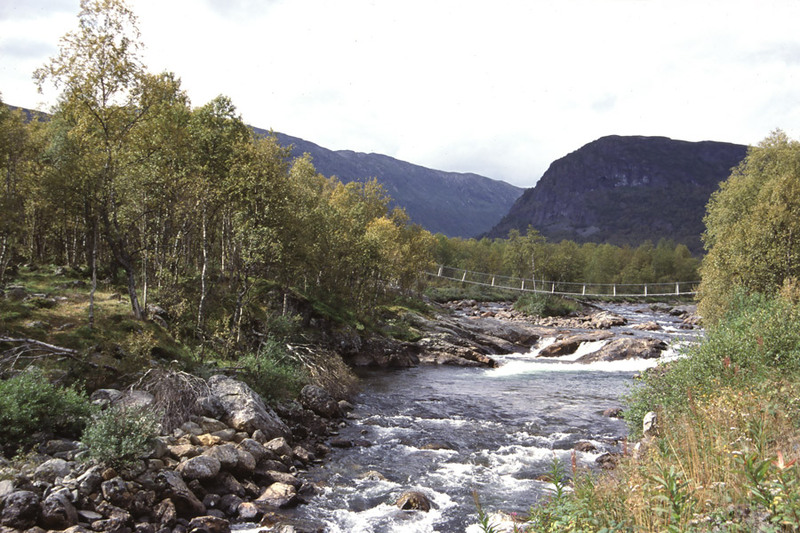 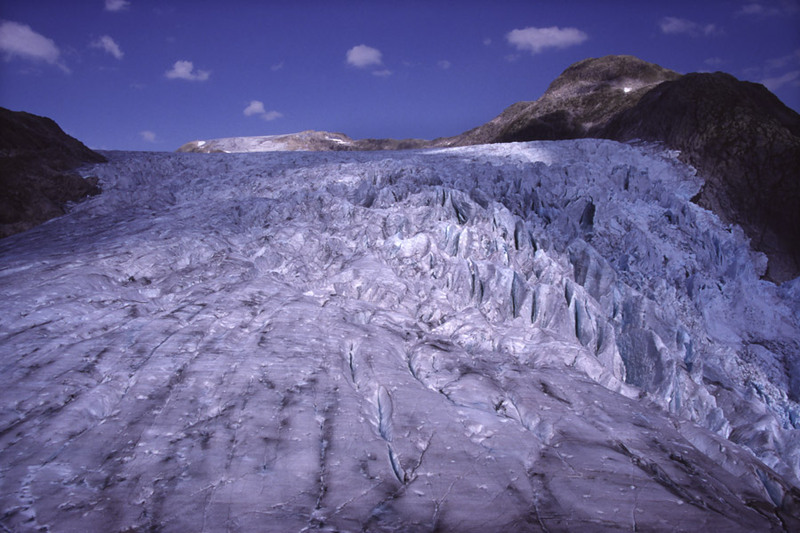 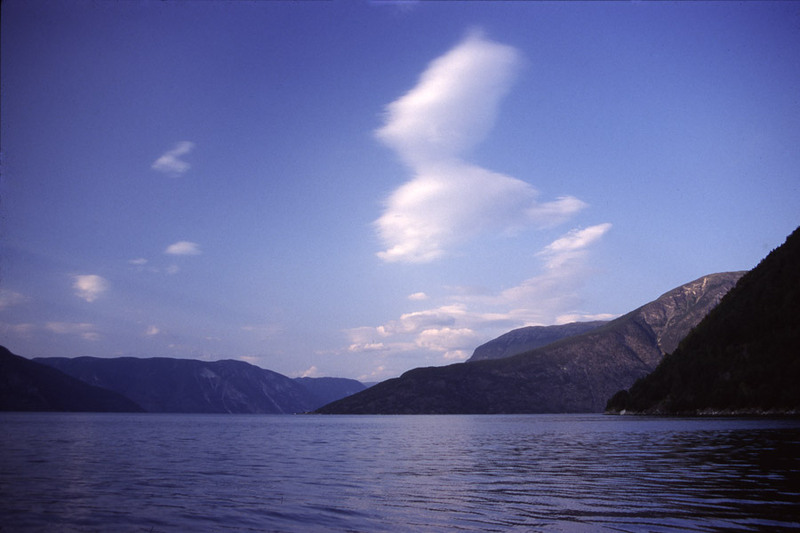 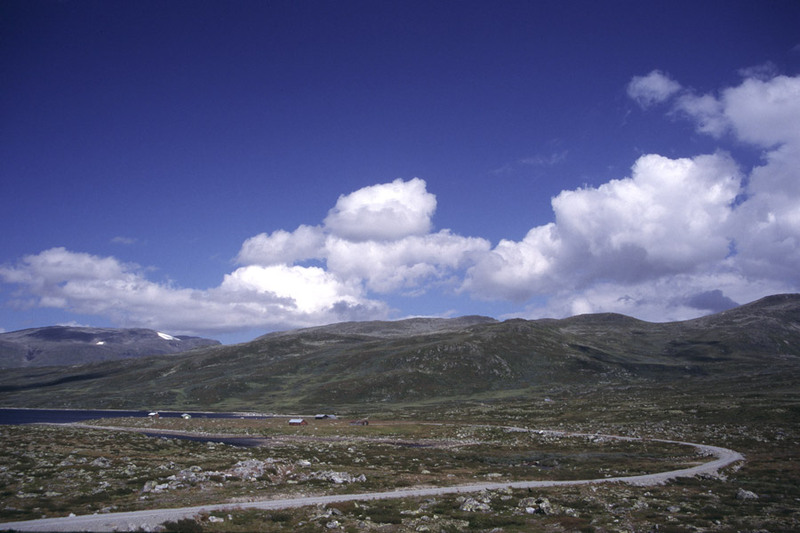 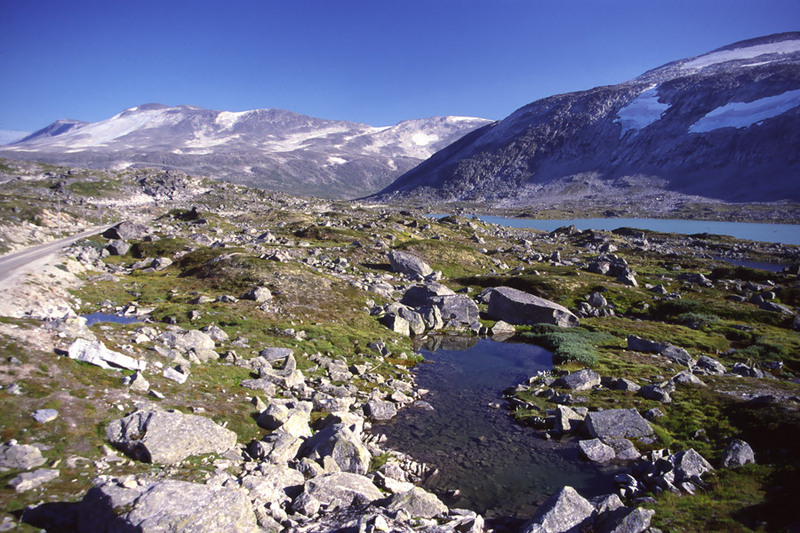 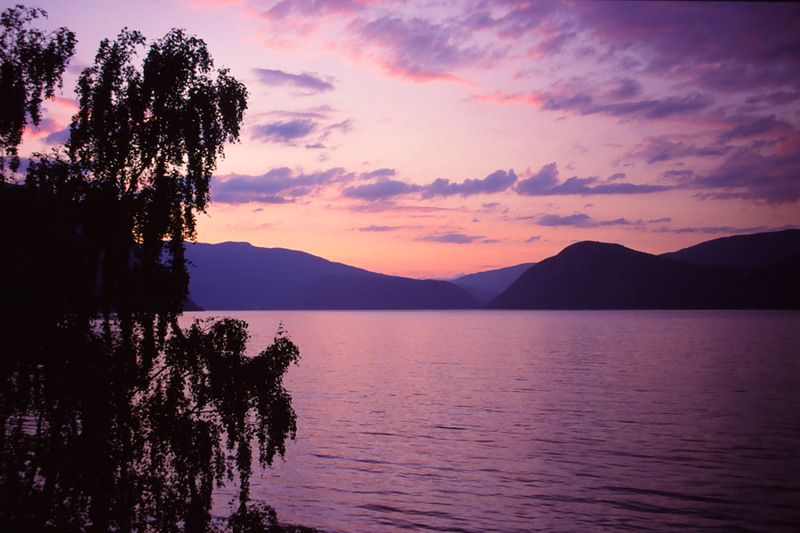 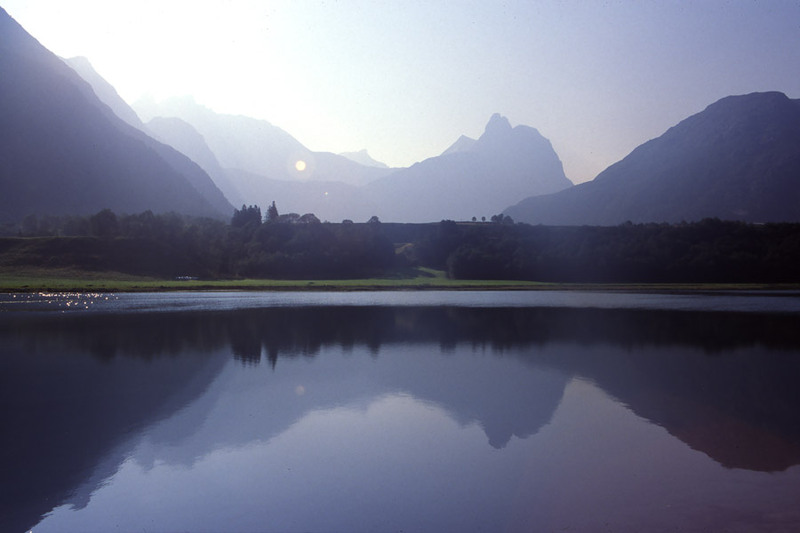 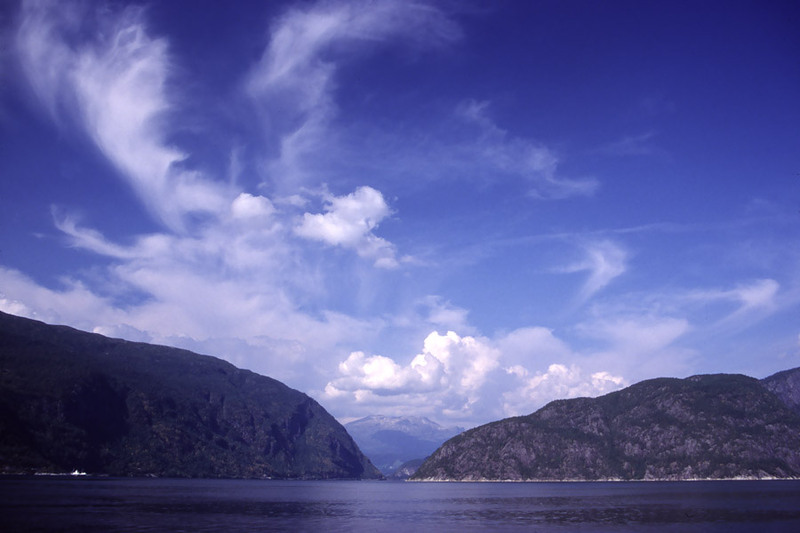 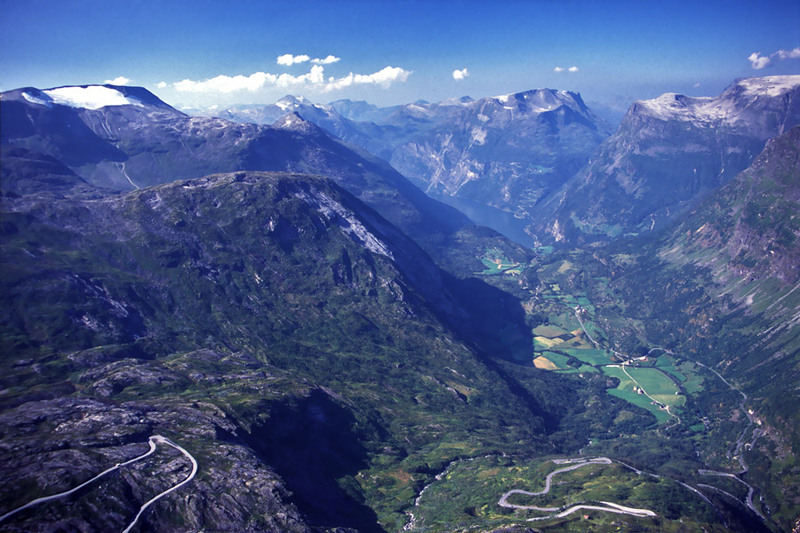 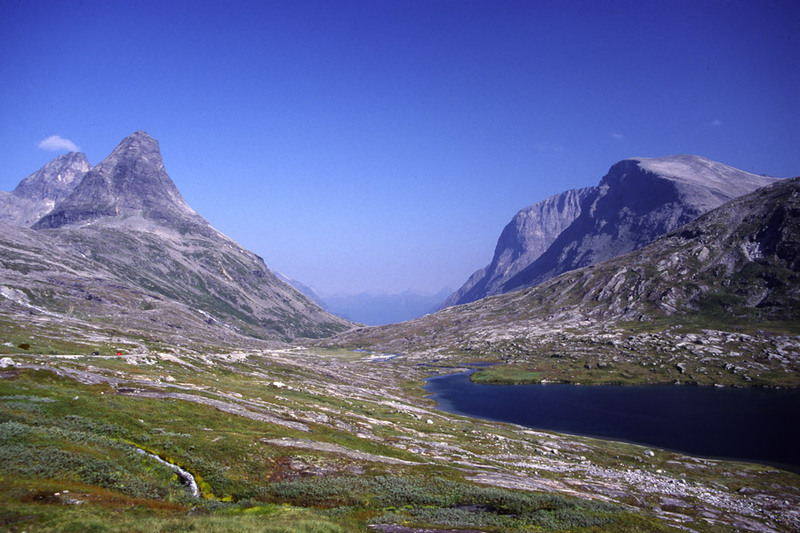 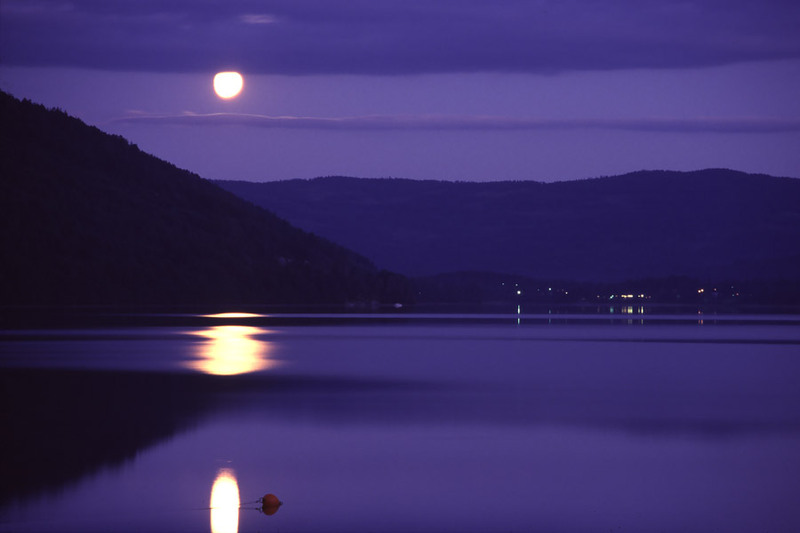 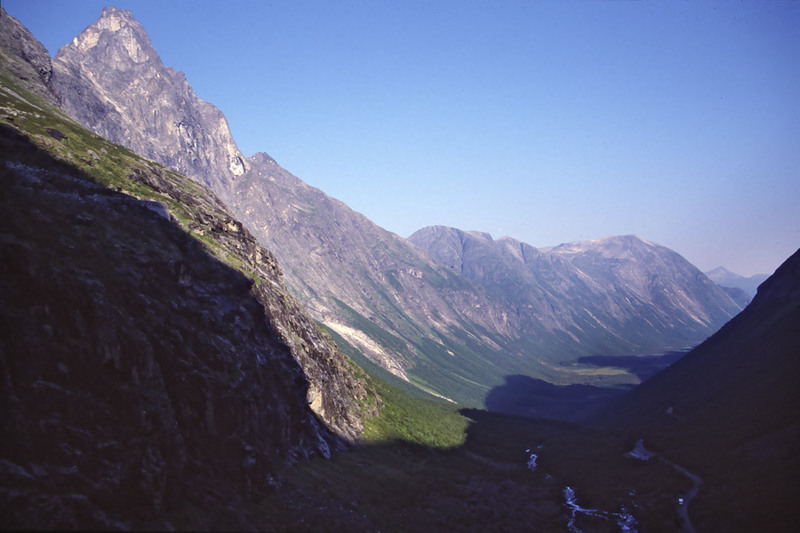 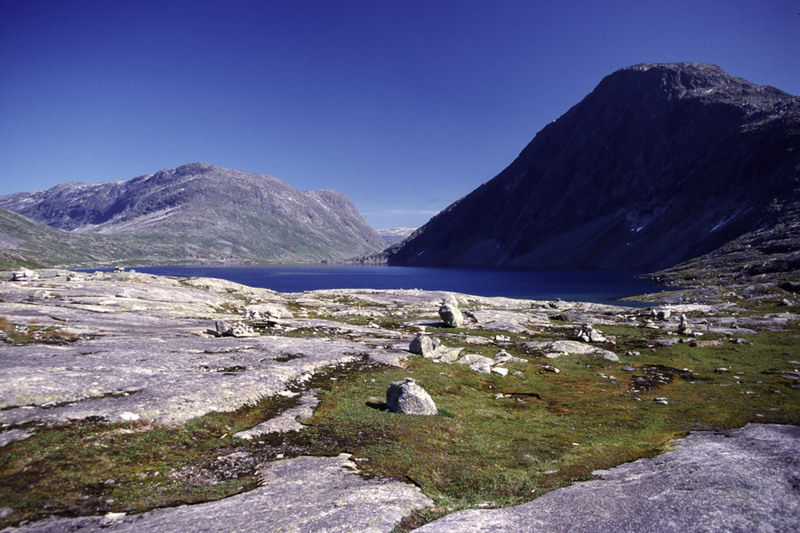 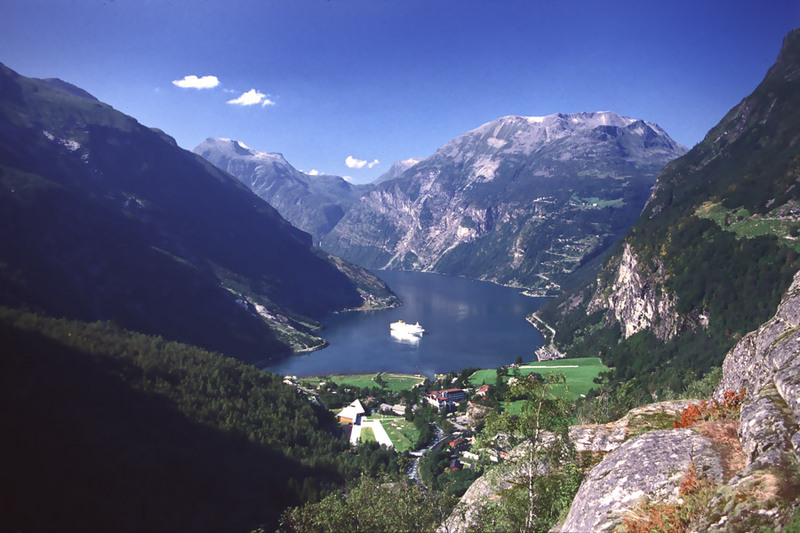 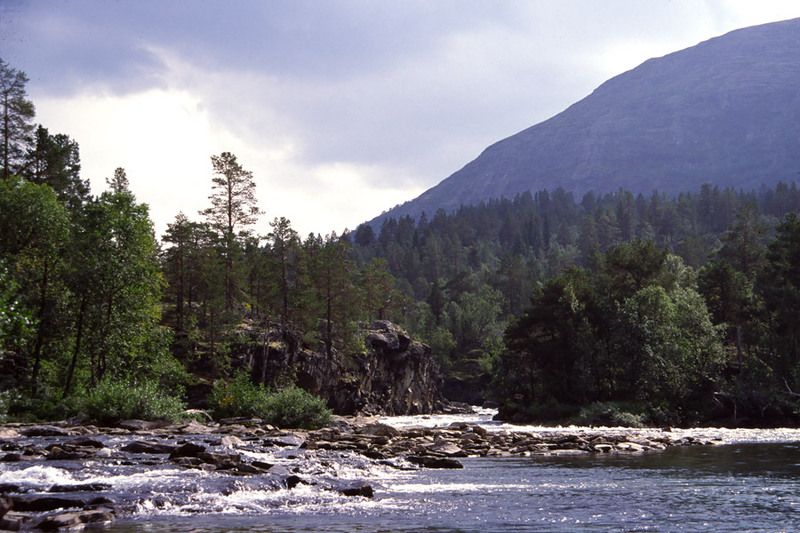 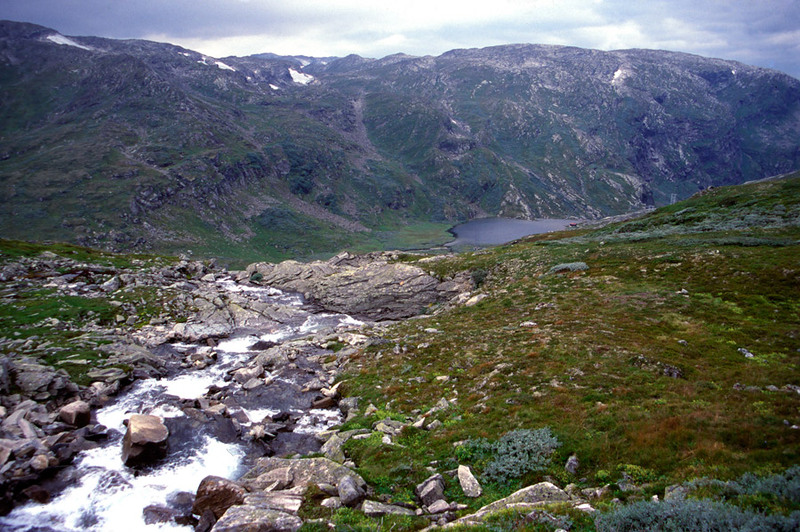 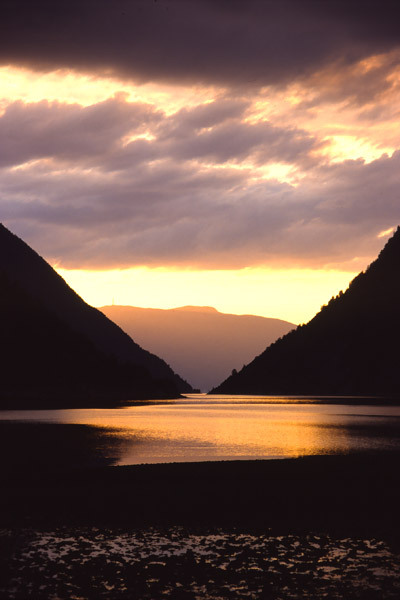 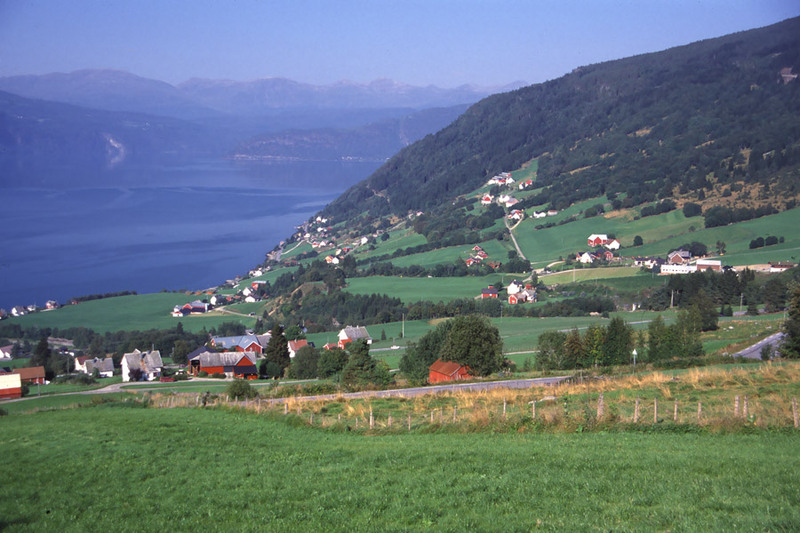 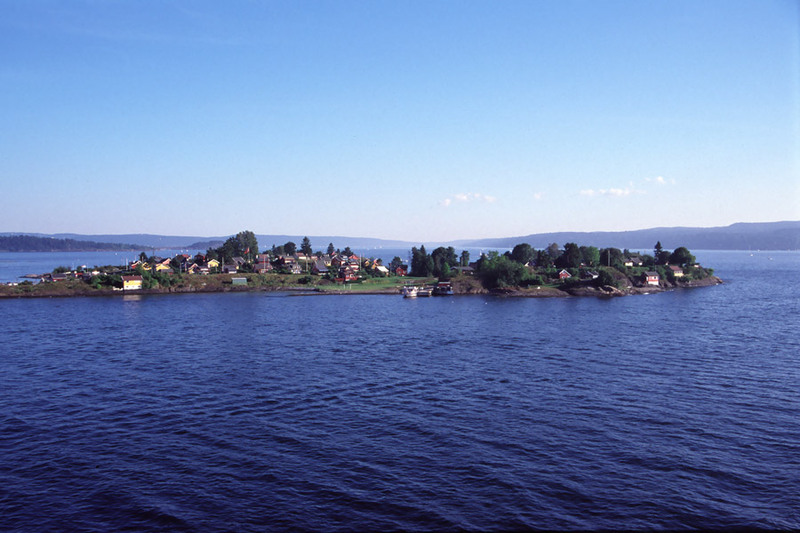 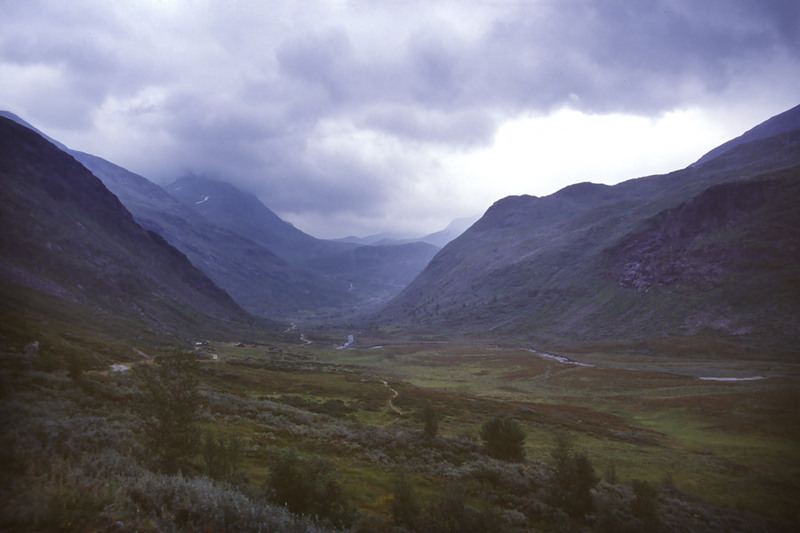 August 2002 we visited several fjords and high plains, including Sognefjord and Hardangervidda. 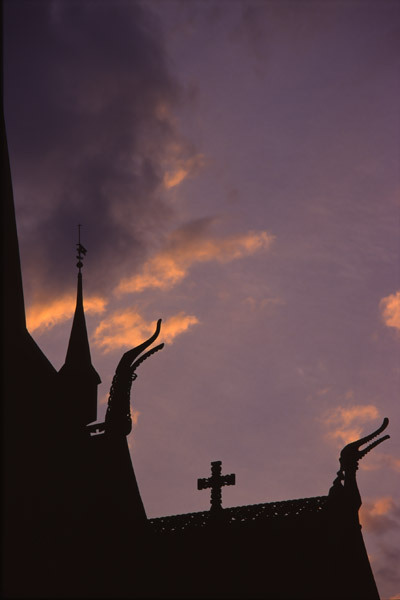 For orders or questions please click here.